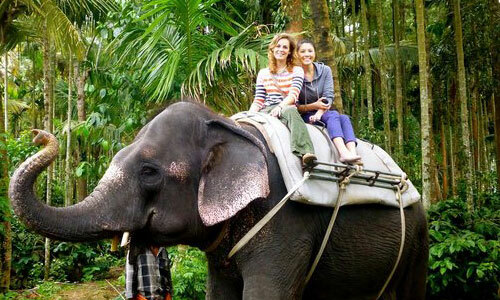 After breakfast, move for a sightseeing tour of Munnar seeing the Tata Tea Museum, Eravikulam National Park, Mattupetty Dam, Echo Point, Old Munnar Town and the town market. In the evening, return to the hotel for a comfortable night stay. 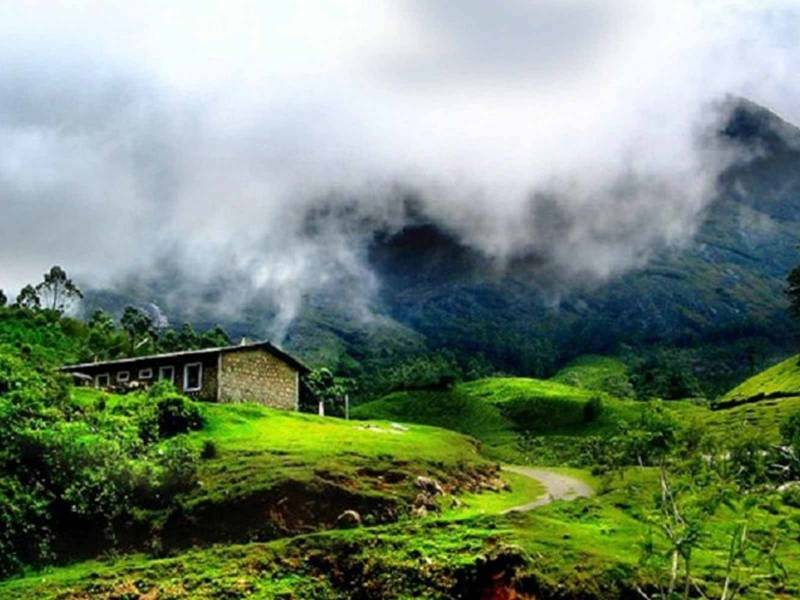 Note: The Eravikulam National Park remains closed from January to March due to the calving season of Nilgiri Tahr. Tata Tea Museum remains closed on Mondays. 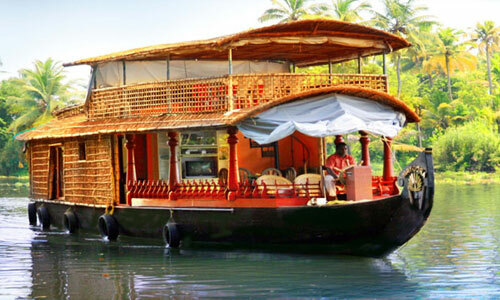 After breakfast, move to Alleppey to experience the celebrated houseboat paradise. 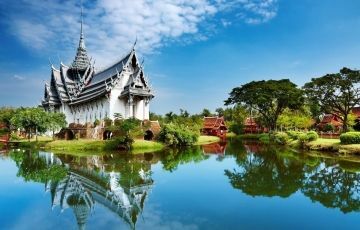 Completing a 3.5 hour journey, reach the town and spend rest of the day at leisure and enjoying the local serenity on a casual walk. 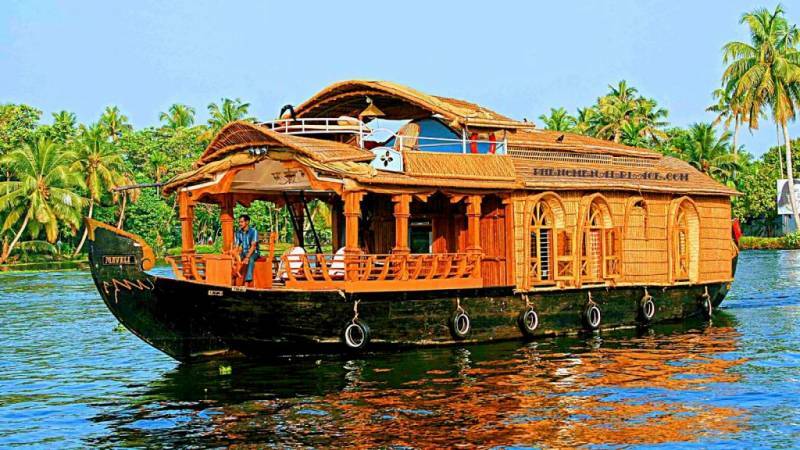 Stay for the night at the hotel (you may opt for a houseboat stay at an additional cost). 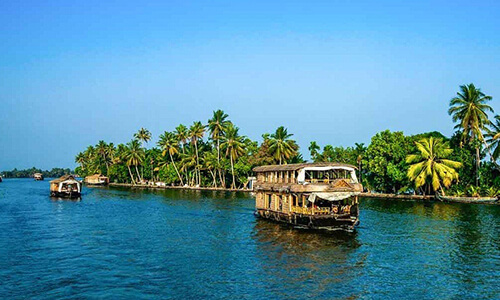 After breakfast, check-out of the hotel at Alleppey and drive to Kovalam, at a distance of 160 kms. You can stop for lunch at Trivandrum and visit the Napier Museum which displays Kerala’s chariots and ivory carvings and the Zoological Park. In the evening, head towards Kovalam. 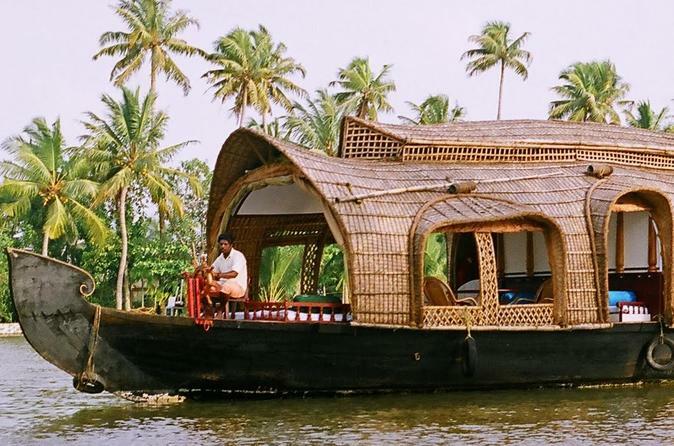 Located 16 km from the capital of Kerala, it is the perfect place for resort vacation and is known for its Ayurvedic massages, yoga resorts, and surfing. On arrival, check-in to the hotel and relax followed by an overnight stay. Note: The Zoological Park closes at 04:45 PM and remains closed on Mondays. After breakfast, move for local sightseeing covering famous beaches like the Hawa Beach, Lighthouse Beach, Vizhinjam Beach, etc. Spend the whole day enjoying the emerald beaches and experiencing the serenity and beauty of Kovalam. Return to the hotel and stay overnight.